Now that California has become the latest and largest state allowing undocumented immigrants to apply for driver’s licenses, thousands of newly licensed drivers may be wondering how to buy car insurance. Some challenges can arise in the paperwork when applying for insurance, especially if insurers want to use Social Security numbers to verify personal information. Without Social Security numbers or verifiable driving records, undocumented immigrants have less driving background information to provide and can be considered higher risks than other drivers. This can limit the chances of getting the best price. Despite these obstacles, saving on auto insurance is possible. Here are a few tips for undocumented immigrants in search of cheap car insurance. If you live in one of the states where it’s legal, getting your driver’s license should be a priority. It makes the process of getting auto insurance, or switching to a cheaper alternative, a lot easier. In addition to California, 10 other states plus Puerto Rico and the District of Columbia allow undocumented immigrants to apply for driver’s licenses. “Having more licensed residents increases the possibility of more insured drivers,” said Ric Burwell, a risk management consultant in Sacramento, California. At the same time, these newly licensed drivers may be treated similarly to inexperienced drivers such as teenagers because of the lack of driving history on record. It’s crucial to look at more than one insurer. In fact, comparison shopping can help drivers save up to 32%, according to a NerdWallet survey of 500 American drivers. Use this tool to compare rates across the country based on ZIP code and type of car. Call insurers to get more personalized quotes, too. If you are in a low-income household, check for any low-cost insurance programs in your state. 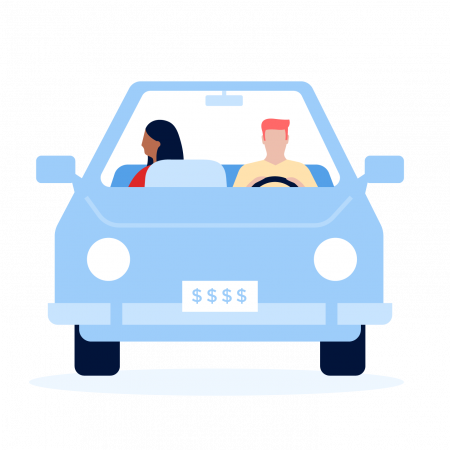 In California, the state’s Low Cost Auto Insurance program offers reduced rates for good drivers at eligible income levels. For example, in a household of four, drivers are eligible if total annual income is $59,625 or less, according to the website. This option recently became available to immigrants, so the program can now accept drivers with less than three years of confirmed driving history. Vehicle safety equipment such as air bags or anti-lock brakes. Completion of driving lessons or defensive driving classes. Customer loyalty, including having multiple cars or policies with the same insurance company. Discounts vary, so check with insurers when getting a quote. Bundling coverage with homeowners or renters insurance is one of the easiest ways to get a discount, but don’t be fixed on a single insurer for that reason. If your rates increase over time, you might want to start looking around again. 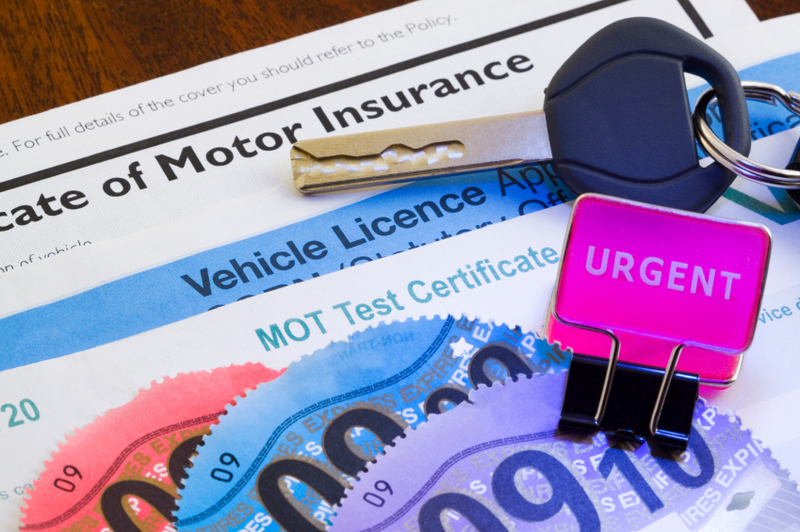 Even if you already have auto insurance, consider whether you can get lower rates through your insurer or a competitor, especially if you have a legal driver’s license for the first time. Check your state for any programs you might be eligible for, and don’t forget about discounts.